these materials to distinguish one from another. increase the chances of an accurate identification. 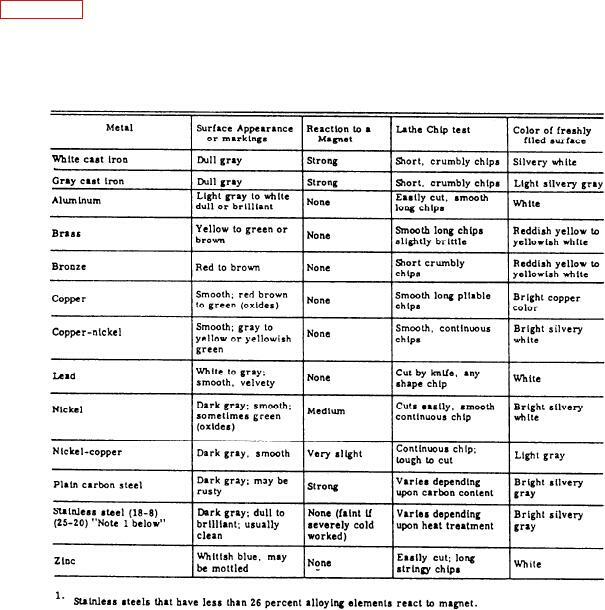 critical situations where a specific metal is required.